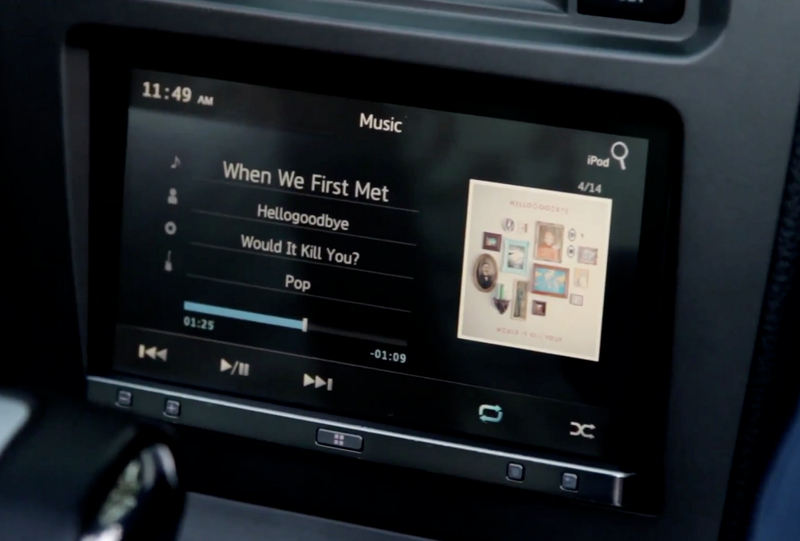 Pioneer has released a 90-second advertisement showcasing AppRadio 2. The ad, which will be online only, shows the AppRadio 2 interface with an iPhone as well as an Android phone. Apps like Waze, Extra Mile, MotionX GPS Drive etc. have been shown. The ad is called "AppRadio 2: Go Where Your Apps Take You". You can watch it below. The ad can be viewed over at Pioneer's YouTube channel (link). It will also be available on Pioneer's website, Facebook and Twitter pages. Additionally, the ad will run on Pandora from April 23 - May 23. The ad features a catchy tune from 'Hellogoodbye' called 'When We First Met'. Does Pioneer advertise the AppRadio 2 on TV?